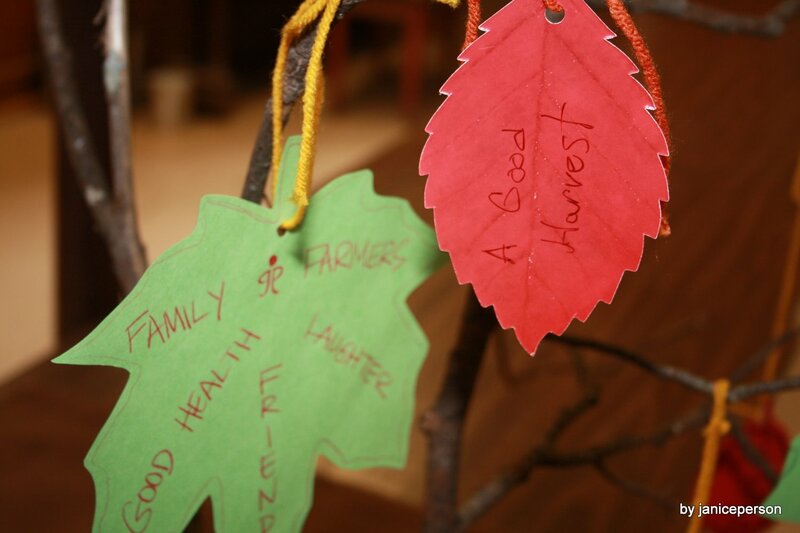 Wordless Wednesday - Thanksgiving Tree of #foodthanks - JP loves LIFE! 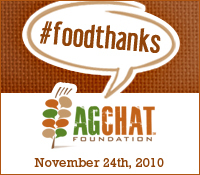 this photo for Wordless Wednesday is part of the #foodthanks effort organized by the AgChat Foundation. « Giving Food Thanks & Thanking Some Farmers Too!